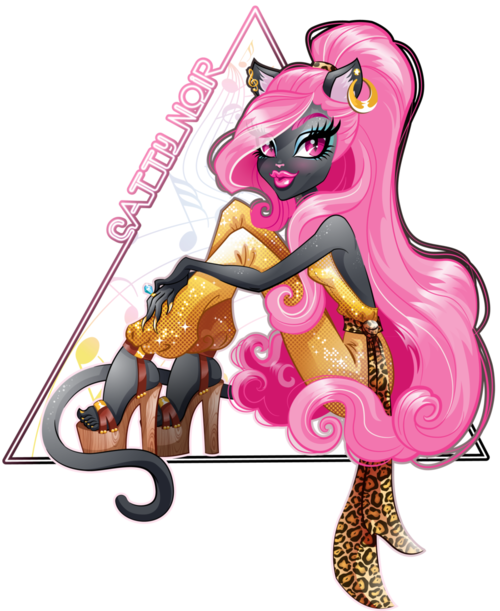 Catty Noir.. . Wallpaper and background images in the Monster High club. 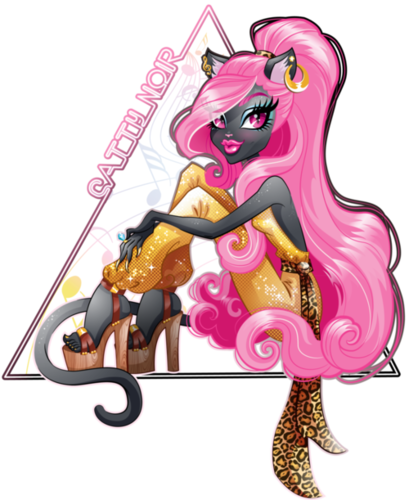 I will die if i have her!!! !